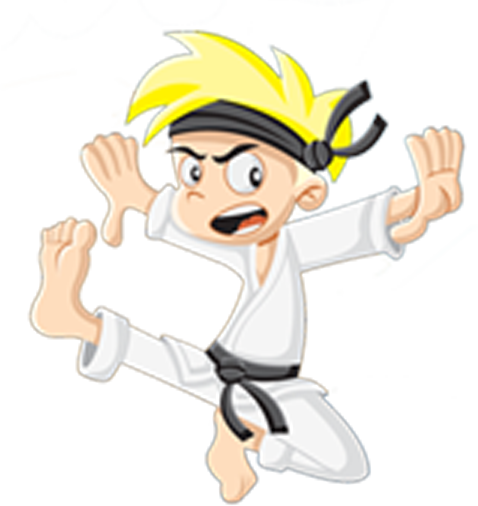 Gradings take place March, June, September and December. Dan Gradings take place once a year, every December. All students wishing to take a grading must make sure they attend regular sessions and put as much spirit and effort into their training as possible. If you are wanting to grade then we insist that you train consecutively leading up to the grading date. Once a week minimum to get you ready for your grading. 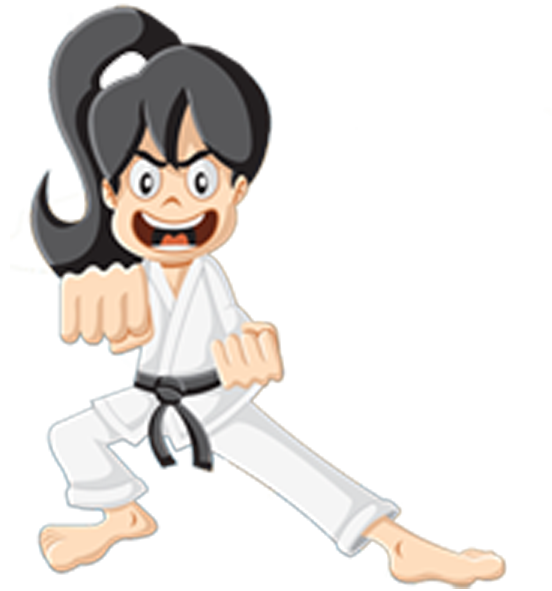 Those student who attend less frequent will need to discuss with Sensei Richard if they are able to grade and he will assess your training during the session. 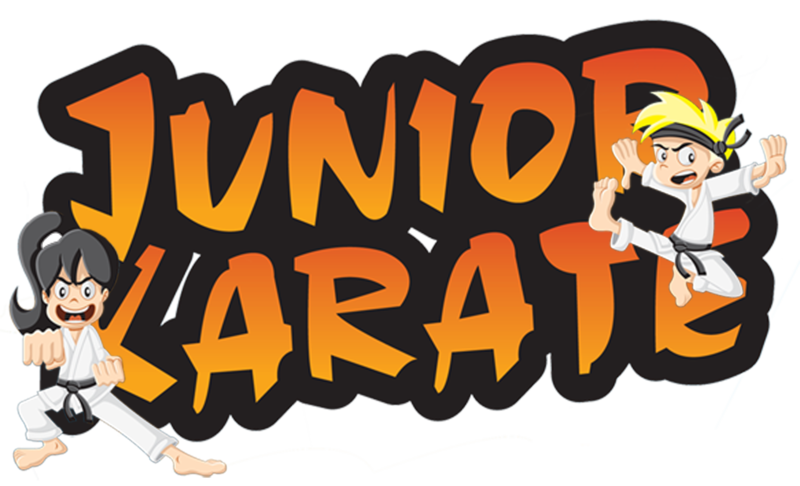 Enfield Karate Club instructors endeavour to train our students to the best of their ability and ensure there karate meets the highest standards to other clubs in the area.